6 Truly Gorgeous & Lesser Known Hideaways In Nainital To Take Your Beloved To This Valentine's! Confused about where to take your beloved this Valentine’s? Pura Stays, jumping to your rescue, is known for having an assorted array of boutique resorts, holiday homes, cottages and villas that have been handpicked to suit all your travel fancies! Every holiday stay offers a set of smartly programmed experiences to enrich the overall travel experience. Bringing forth some exceptionally beautiful and stunning resorts, these stunning places are certain to make you say *once more! * towards the end of your stay! Best Out Of The Lot | Attention die-hard travelers! The peeps over at Pura Stays totally understand what inquisitive travelers want and need, and have hence crafted a doorway which would enable them to book a refreshing holiday break with just a few clicks. Guys, your journey here shall certainly include more than simply booking a hotel room, and with a user-friendly concept like theirs, you get to book a wholesome holiday stay with your bae! Read on to know about these 6 awesome places that Pura Stays has picked for you to take your beloved to this Valentines! 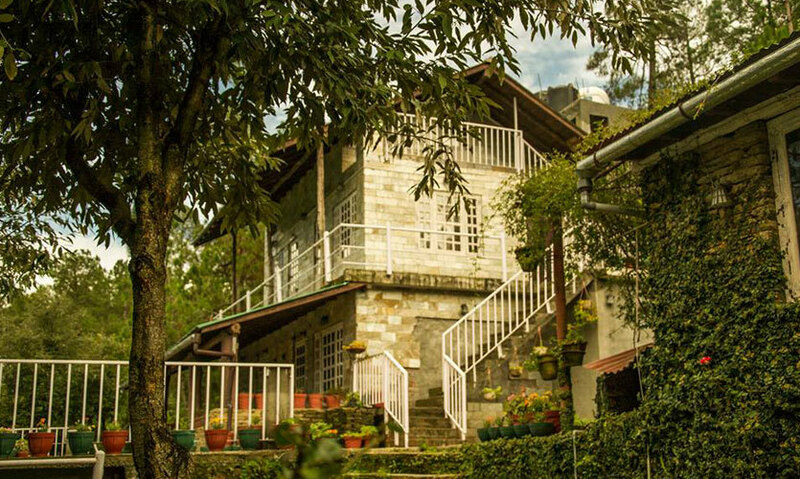 A unique boutique lodge tucked away in a quiet and serene village called Gethia in Uttarakhand, 16 kms away from Nainital - Two Chimneys is a whimsical and magical hideout, a home away from home that you&apos;ll want to call your own forever! It&apos;s the perfect destination when looking for a romantic interlude - a weekend away from the maddening din of Delhi - just 296 kms away. Come on over - you know you want to! Package Deets | Costing Rs 8,000 per couple (1 day, 2 nights), the package includes all three meals and a late check out by 5 PM! 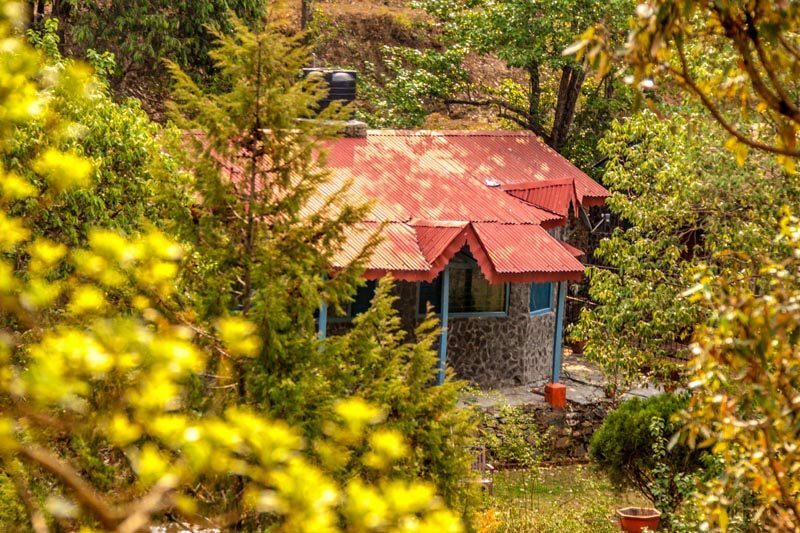 Lingering silently on the periphery of the rustic town of Mukteshwar, in village Satkhol, is a quaint property called Frozen Woods especially chosen for you by Pura Stays! This beautiful travel destination rests deep within the scenic beauty of Kumaon Hills. Mukteshwar - an amazing hill station near Delhi, is located at an average elevation of 2,286 metres (approx.7,500 feet). Sounds just dreamy, doesn’t it? Package Deets | Costing Rs 5,500 per couple (1 day, 2 nights), the package includes all three meals and a late check out by 5 PM! 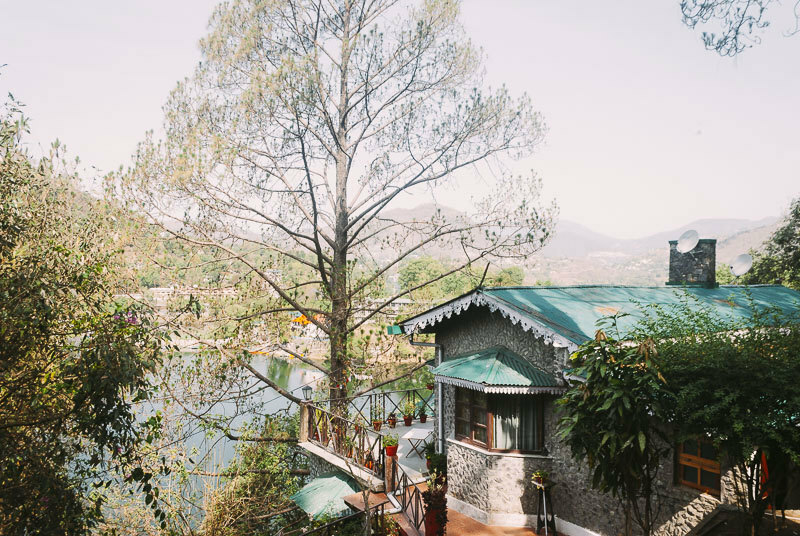 A lake house set on the uplifting ridges of enthralling Naukuchiatal, Deja Vu is a welcoming holiday cottage running true to its name. Here, you will be reminded of the brief hillside vacays you took with your fam bam. This holiday home has been thoughtfully weeded out by Pura Stays for its untouched aura and stunning views of the Naukuchiatal Lake. It’s just so pretty! Package Deets | Costing Rs 5,700 per couple (1 day, 2 nights), the package includes all three meals and a late check out by 5 PM! 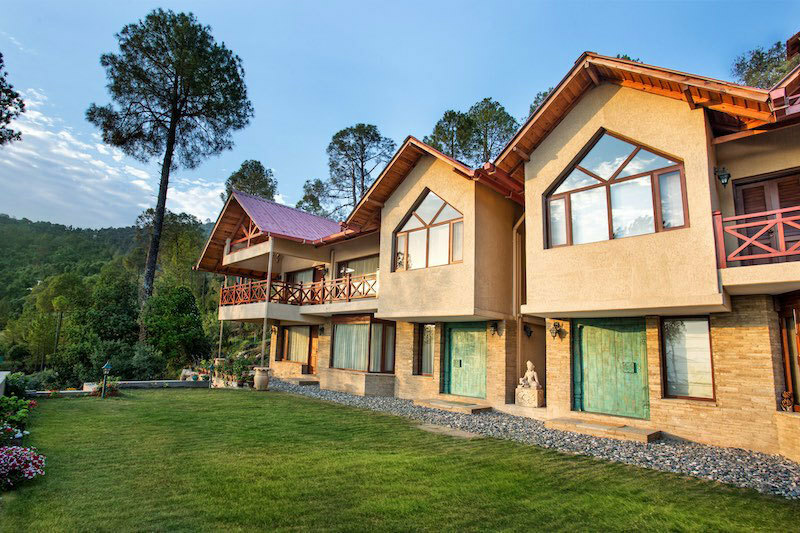 Pura Stays is happy to present to you a captivating property called The Hammock in Bhimtal, nestled right in the heart of nature. This quaint Bhimtal resort is in proximity to the seven serene lakes of Sattal *wow*. It&apos;s located at an altitude of 1,370 meters above sea level and is approximately 22 kms from Nainital. Bhimtal has some unexplored travel spots like Bhimeshwar Mahadev Temple, an old Shiva temple on the bank of Bhimtal lake which begs to be visited! Package Deets | Costing Rs 5,800 per couple (1 day, 2 nights), the package includes all three meals and a late check out by 5 PM! 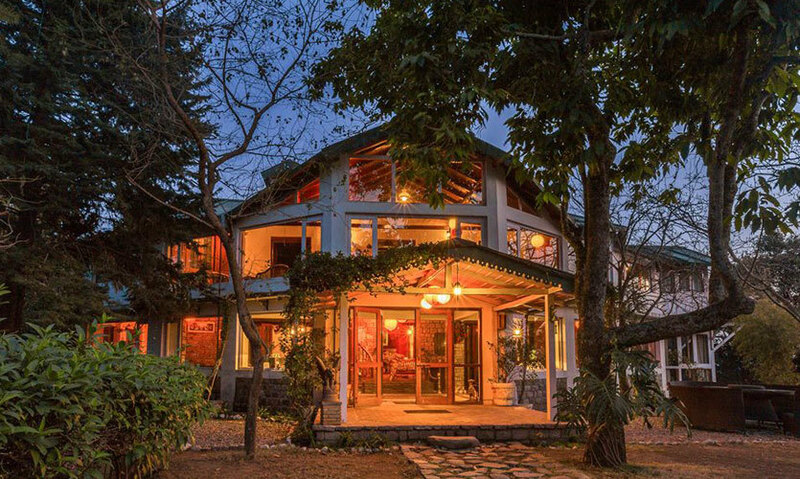 A charming property located off the Naukuchiatal Lake, The Camphor Tree is basically the perfect rendition of everything you look for in a holiday stay. 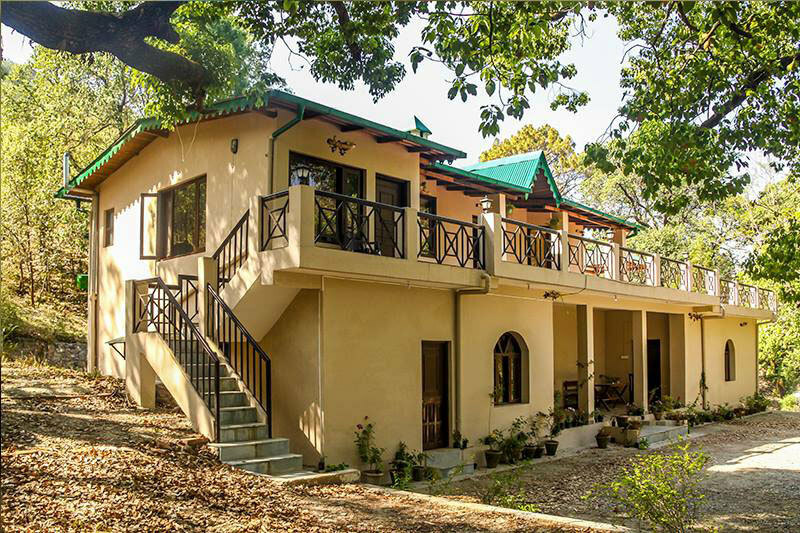 Ideal for nature lovers, it’s got the Naukuchiatal Lake right out front and a lush forest, fresh with trails to explore in the back. Now that sounds like a soulful and happy vacay to us, how about you? Perched on a serene mountain, a passionately designed boutique holiday stay called One Partridge Hill, is an aesthetic rendition of classic and contemporary opulence. It is situated in the tranquil village of Satoli near Mukteshwar, which is an ideal setting for nature lovers. Dust out those seldom-used DSLRs and get set to explore beauty at its best here! By now, you should be clear and sorted! Traveling falls under one of the most crucial and enthralling experiences you could share with your bae. Go ahead, book your stay and have a romantic Valentine&apos;s!